Great skin is now no longer a dream, but a reality. At DR's Secret, we promise to eradicate all your skin troubles with skin solutions that simply work. Founded in 2001, we advocate flawless foundation-free skin through a simple but potent range of products easily customisable to one's own skin. Write a new chapter for your skin and let confidence shine through, today. 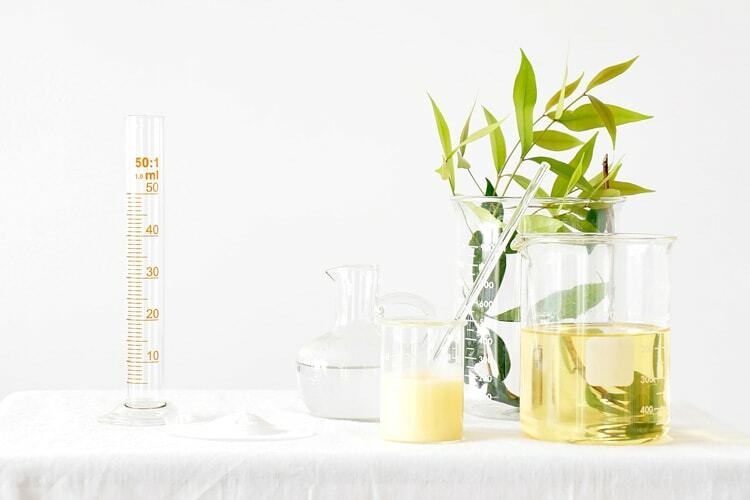 With precise and well-researched formulations, our 'secret' concoctions enhance the efficacy of nature's best ingredients to work in seamless harmony with your skin. Because your skin truly deserves the best. At DR's Secret, we stop at nothing to uncover the keys to skin transformation. 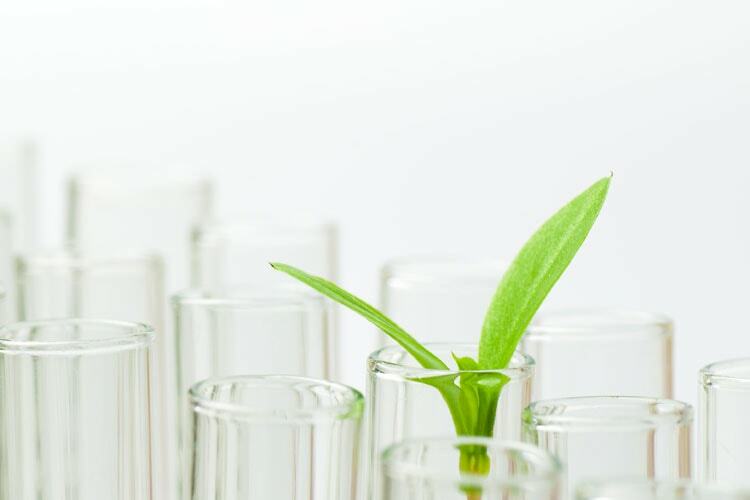 Our finest natural ingredients and most innovative actives go through careful and stringent selections, so that we can be sure they work for you. Nourishes and pampers the skin with lush botanical extracts. Trigger skin renewal and rejuvenation from deep within. Protect and strengthen the skin, restoring its resilience.